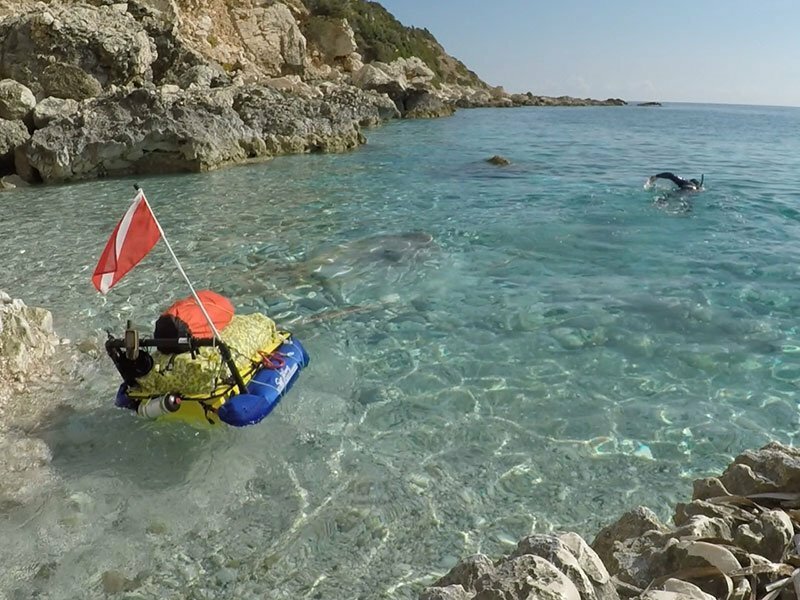 On, along and in the water… come to discover our Blue Tracks! 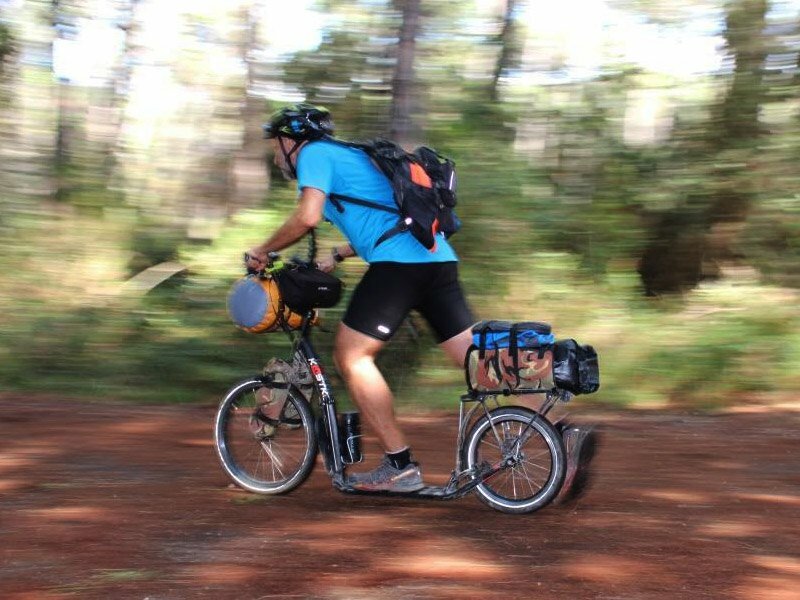 100 km of descents on 6 different rivers! The freedom to go where do you want! Excursions with the kick scooter for adults! 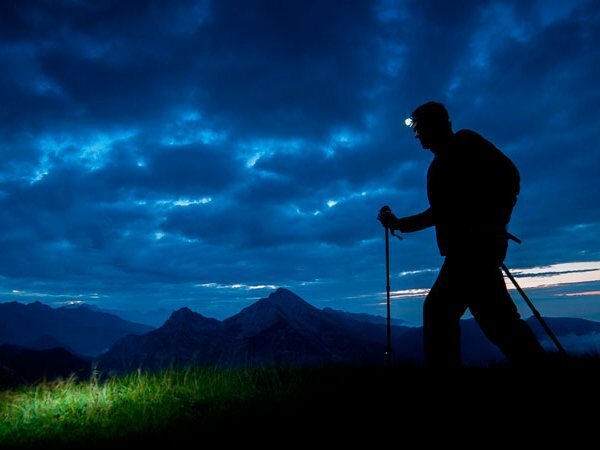 Hiking with water in mind! 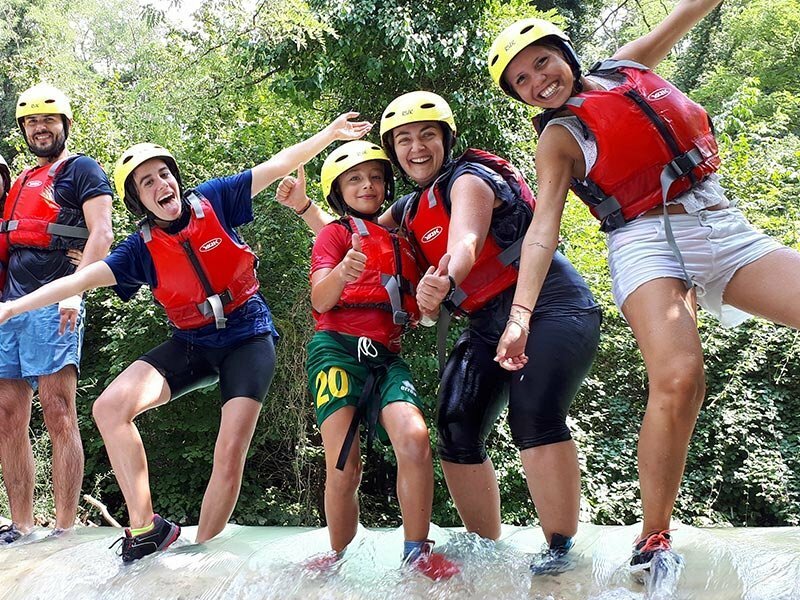 Rafting, Packrafting, Kayak, SUP, Footbike, Swimtrekking, Rivertrekking and Trekking in Florence, the Mugello, Val di Sieve, Chianti, Casentino, Maremma and the Colline Metallifere. Our motto is “Blue Tracks in Tuscany”! 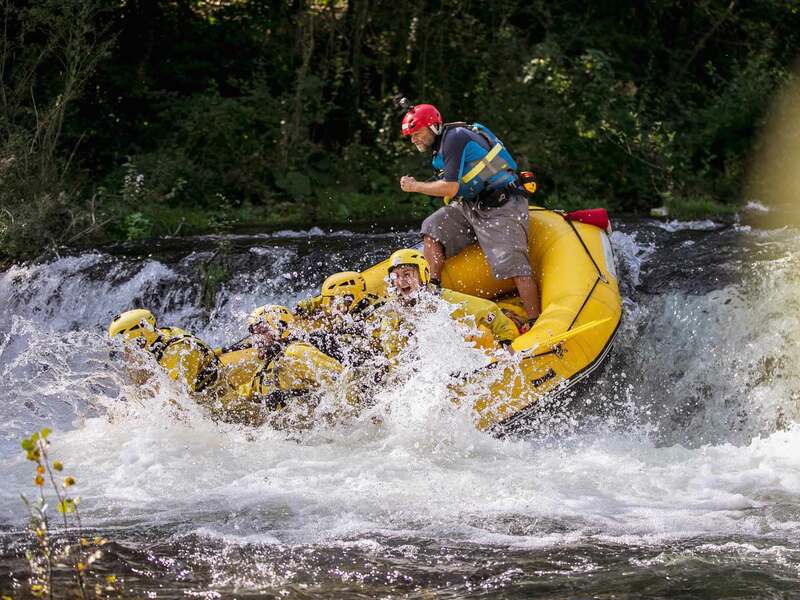 We are not only a navigation company doing rafting, packrafting and kayaking on twelve different itineraries, covering trails of 100 km, on 6 different rivers throughout the provinces of Florence, Arezzo, Siena, Grosseto, and Lucca, but we are also a company of hiking guides that made water its leitmotiv! 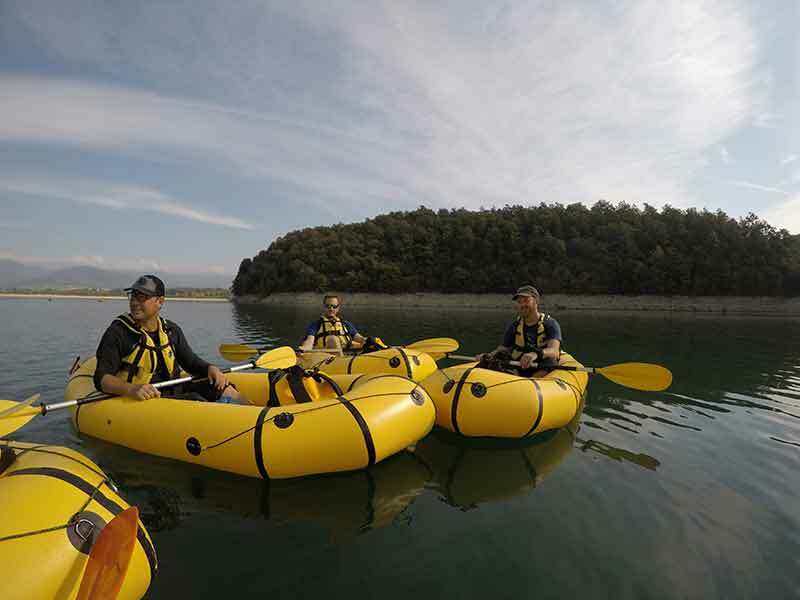 We have chosen to be itinerants, which has enabled us to design and select the best routes on water and land in Tuscany, from exhilarating ones – or those of natural, historical and cultural interest – to those geared around educational and sports activities, or even stag and hen parties. 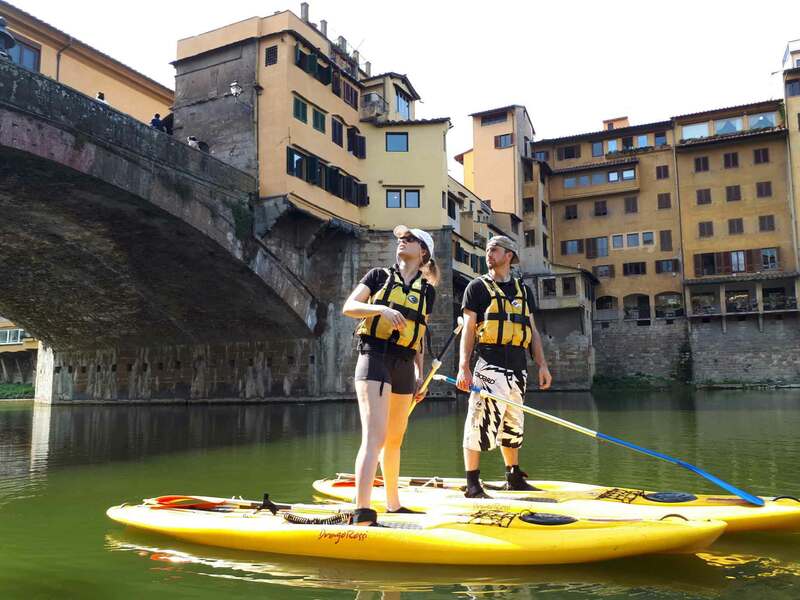 The nautical base, from which tours commence on the Florentine Arno and its surrounding hills, is located 10 minutes from the Firenze Sud motorway exit in the Girone district of Florence. 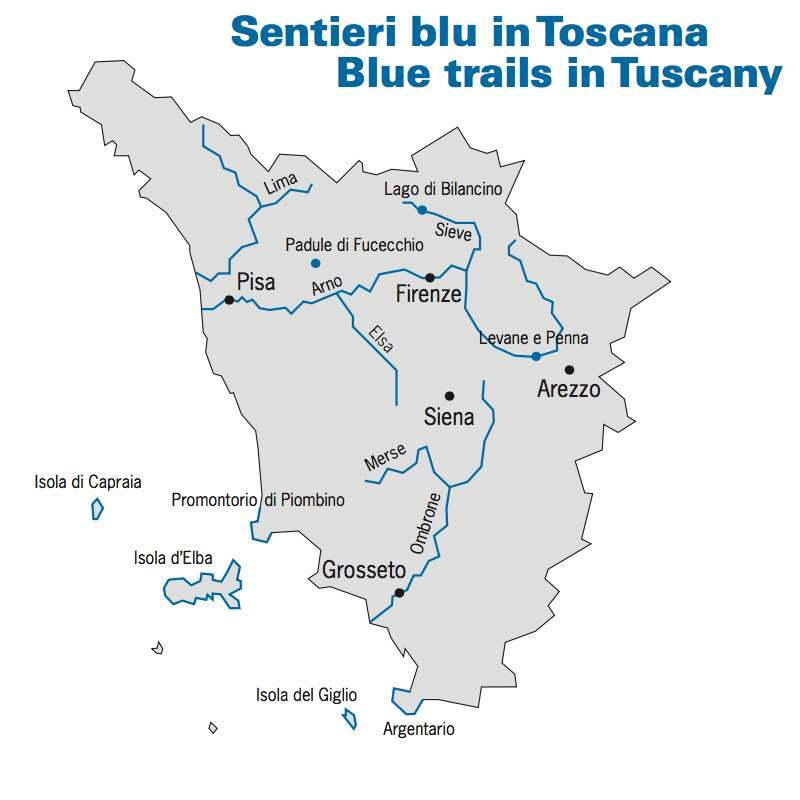 The other destinations are the Valdarno and Casentino, the Mugello, Valdisieve, Chianti, Maremma, the Colline Metallifere, the rivers Arno, Elsa, Sieve, Merse, Ombrone, Serchio and the Tuscan coast and its isles… everywhere in Tuscany is a Blue Trackg to be discovered, providing adventures with the right balance of adrenaline, exploration, history and, why not, of gastronomical discoveries! 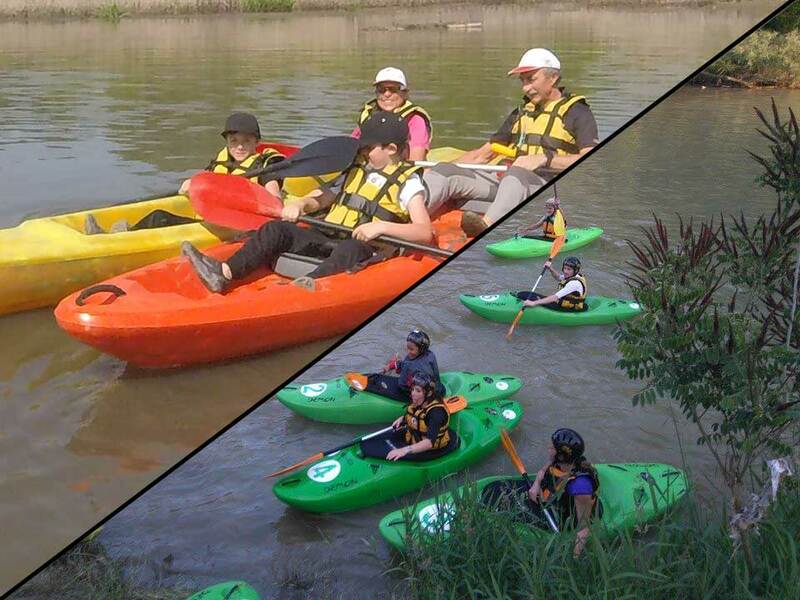 We also offer river kayaking and SUP courses and guided descents, as well as river, lake and marine trips with qualified and licensed instructors; our company is affiliated with FIRAFT (the Italian Rafting Federation) and UISP Area Nazionale Acquaviva (the Acquaviva National Area) both recognized by CONI.